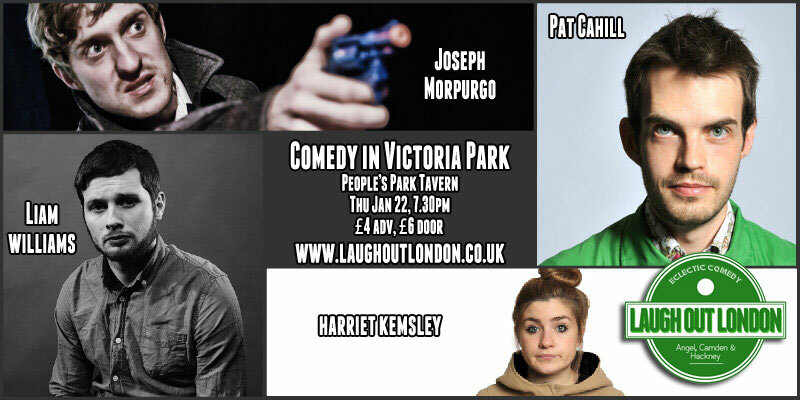 Laugh Out London comedy club returns to The People’s Park Tavern for the New Year after a great 2014. Incredibly talented comedian, actor and improviser who is part of the acclaimed improv group Austentatious. 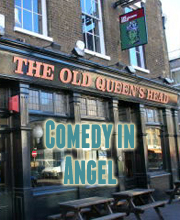 His most recent Edinburgh show Odessa gained huge acclaim and multiple five star reviews. The star of the sell-out Weirdos pantomime A Christmas Tail, Harriet is one of our favourite new acts on the circuit.